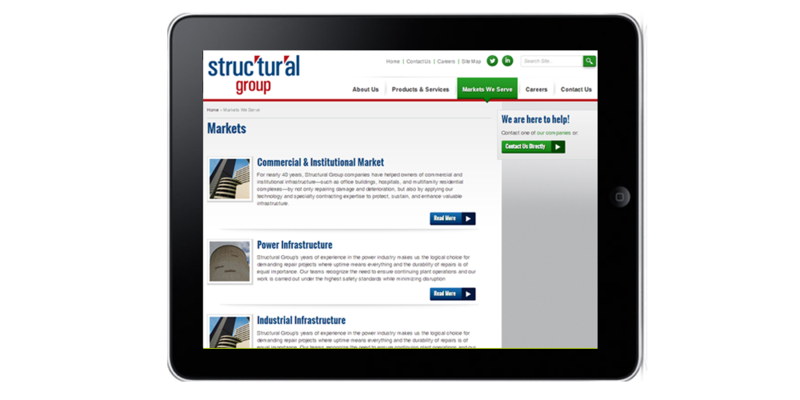 The Structural Group is a parent company of several subsidiaries, including Structural and Structural Technologies. As a result of having multiple corporate entities, they had multiple web presences. These multiple websites were inconsistently branded and required their staff to maintain four different repositories of content – often duplicate files. 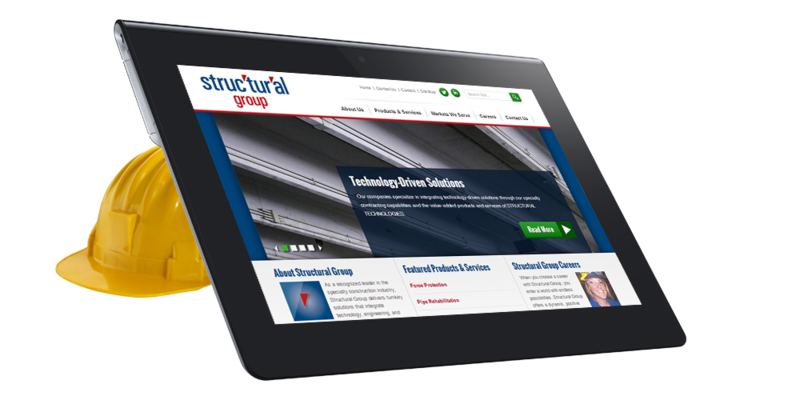 Structural Group was challenged with managing each of its websites individually as well as creating a consistent, modern online experience that reflected its corporate brand. 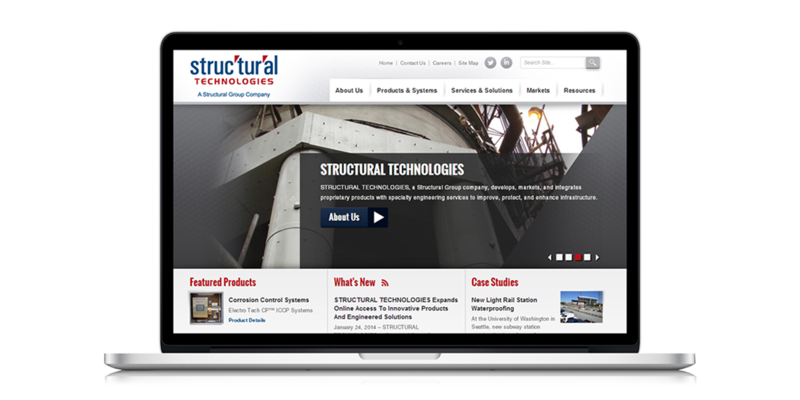 Structural Group wanted to refresh the look and feel of the website to modernize it and enhance the user experience as well as to make the management of the content across its web presences easier for its staff. 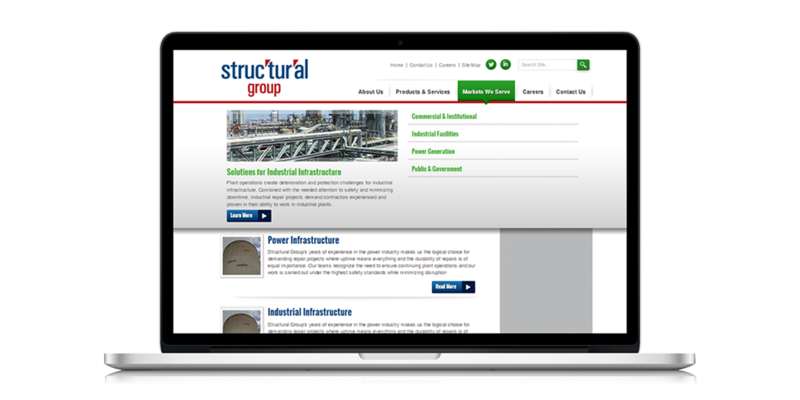 With the modern design and robust web platform, Structural Group has the tools it needs to engage visitors, successfully manage its content and continue to grow its business.